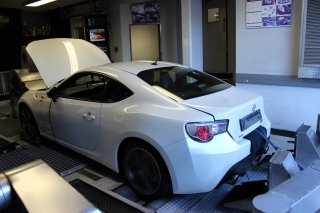 Ever since the introduction of the Toyota 86 a number of tuning companies have been doing their best to get the most out of the 86. Rumours of a turbocharged or supercharged version of the Toyota 86 from Toyota or Toyota TRD have been going around for some time but no timing has been confirmed as of yet. Well a local company RGMotorsport took on the challenge and bolted a Vortech supercharger to the Toyota 86 equipped with the automatic transmission. The outcome; a top speed of 258.8 km/h compared to the stock 205.7km/h, and a 0 – 100km/h time of 6.83 seconds as opposed to the stock 10.24 seconds. 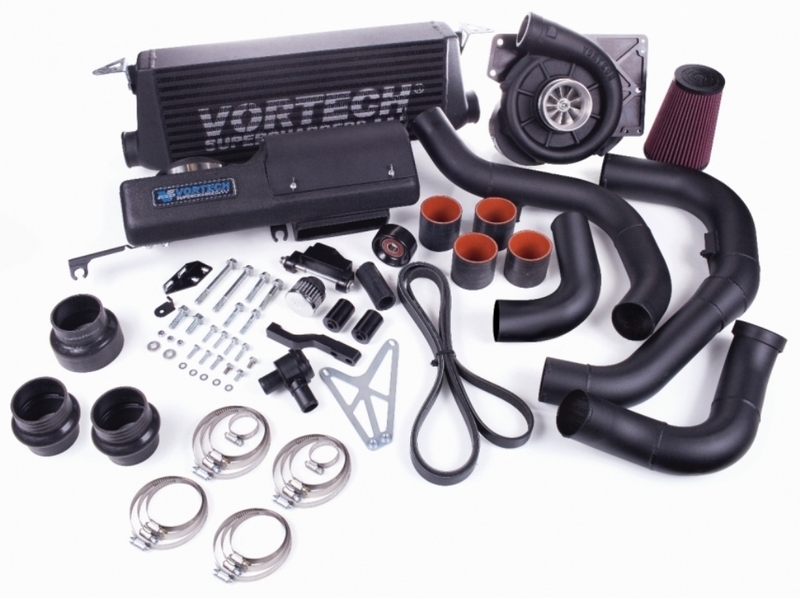 The addition of the Vortech bolt-on supercharger allows the power of the naturally aspirated Toyota 86 147kW engine to be increased to 220kW, that’s a 50% increase in grunt. 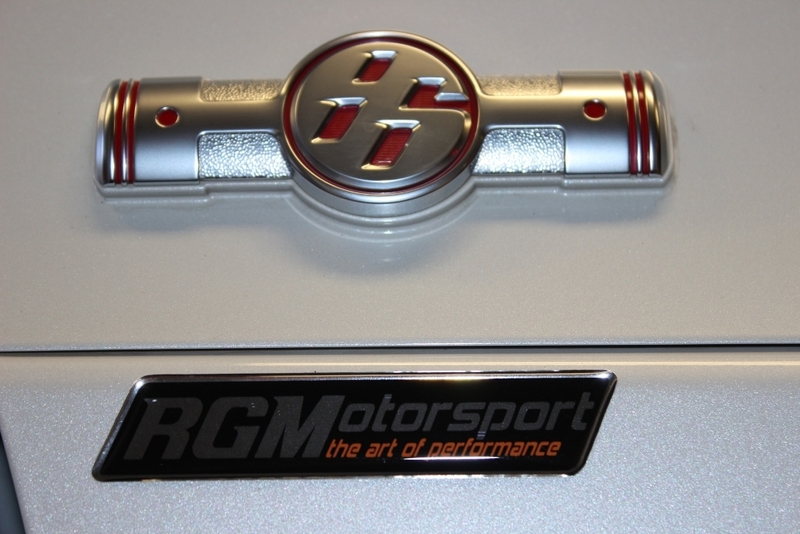 The Vortech bolt-on supercharger was imported from the USA in kit form, according to RGM the installation of this kit is really simple according to their standards. Forcing the air into the intercooler is a V-3 H67BC centrifugal supercharger and this particular unit is designed specifically for the horizontally-opposed FA20 Boxer engine. 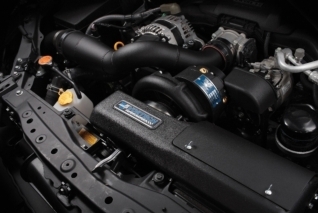 The package incorporates a generously-sized airbox and an optimised filter housing which allows for additional flow while retaining the factory cold air ram intake. 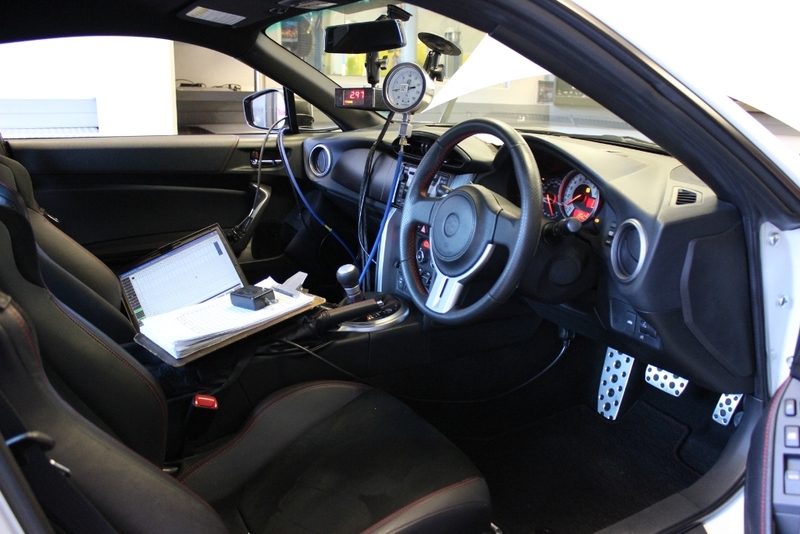 Other than the installation of the Vortech kit bolt-on kit to the Toyota 86, a unichip auxiliary engine management unit was installed to remap the ignition, air and fuel requirements in order to ensure consistent power and reliability when running on standard 95 octane pump fuel. 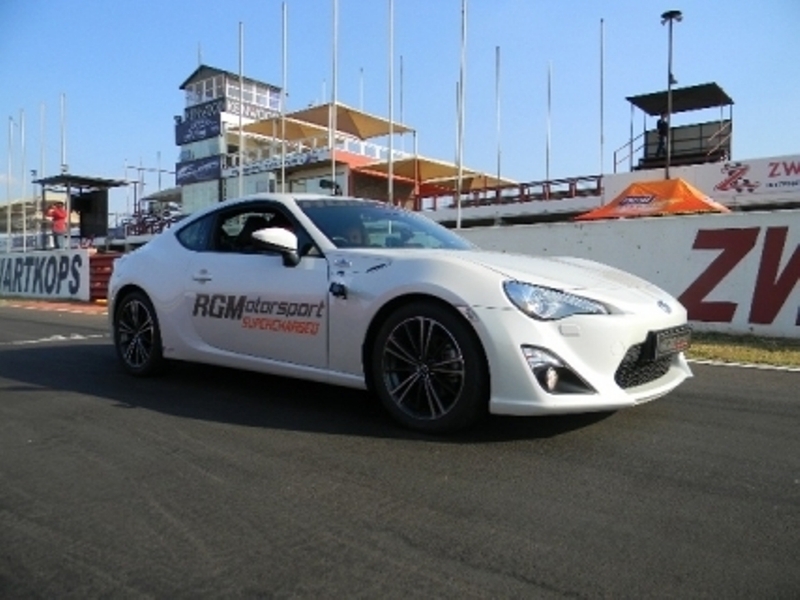 The Toyota 86 RGM Supercharged costs R85 000 including a Techniflow exhaust system, and comes with a six month or 20 000 km warranty on all components used in the conversion.